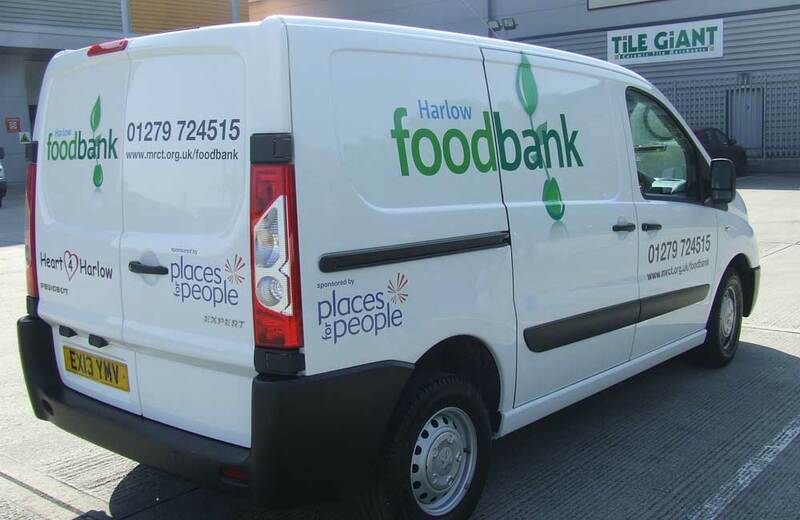 Harlow Foodbank has received a boost with its emergency food deliveries thanks to support from Places for People. 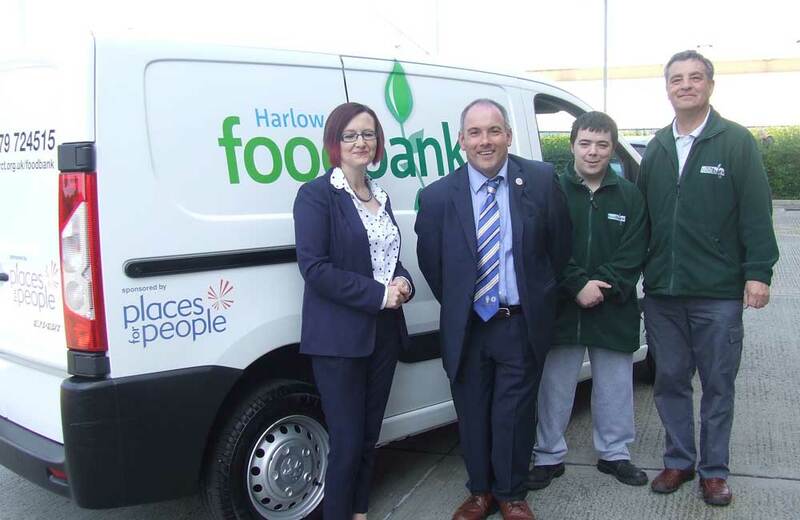 The housing provider will initially sponsor the foodbanks van for two years enabling the charity to continue its work providing much needed essential food items to those families and individuals most in need, within the community. 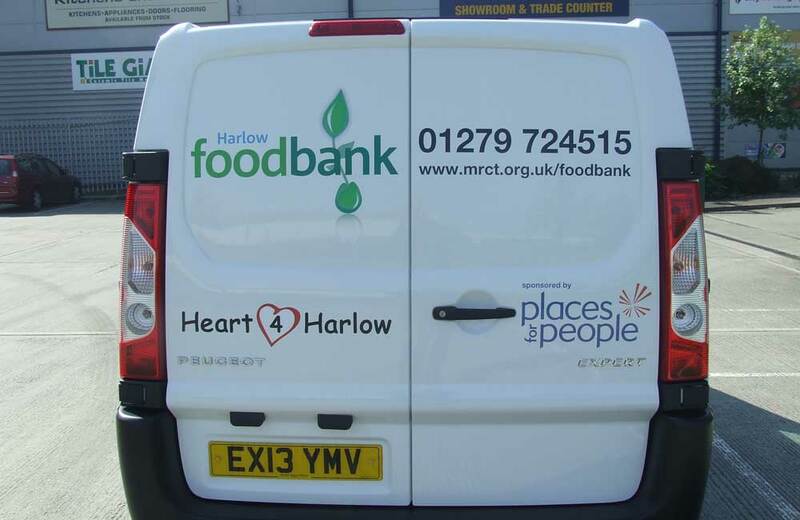 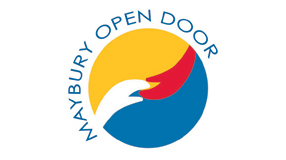 The van is driven by volunteers three times a week -Tuesdays, Thursdays and Fridays – collecting food from various drop-off points in the community and delivering it to donated warehouse space. 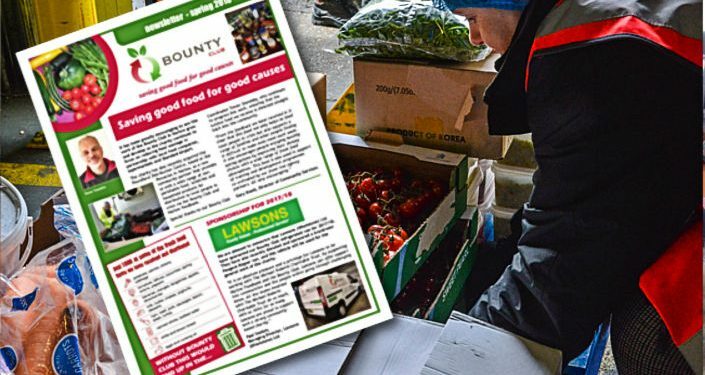 It was driven more than 6,500 miles last year and is a vital part of keeping the foodbank running, even being used in emergency cases to deliver food to the most vulnerable residents who are unable to leave their homes. 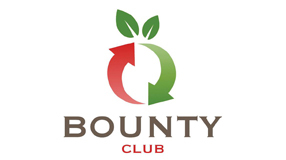 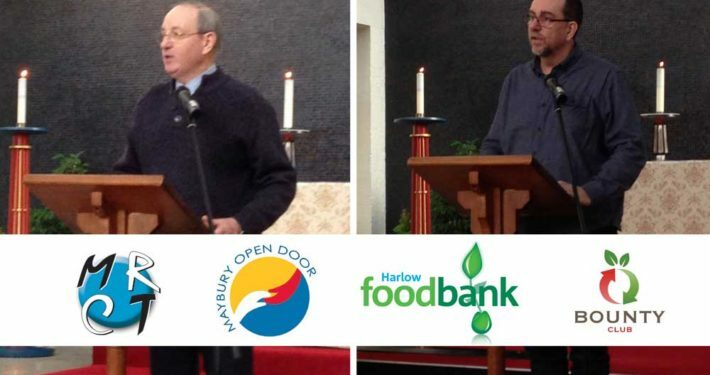 Last year, 3,759 adults and children in Harlow and the surrounding area received three days’ emergency food from the foodbank, a 67 percent rise on numbers helped in the previous year. 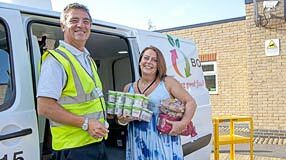 As one of the largest property management, development and regeneration companies in the UK, Places for People are committed to making a difference to people’s lives in the communities where they work.